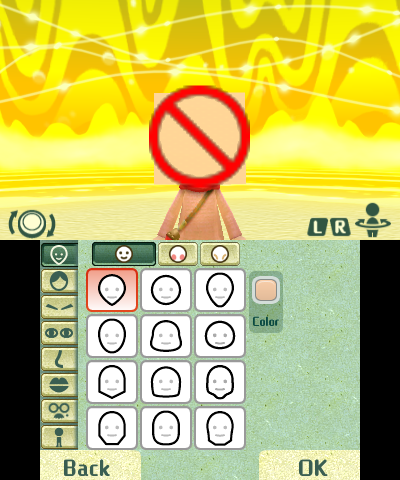 When I play a game associated with a mii, the head dosen’t show up and its a non-sign instead. Plz help! You do not have the mii data system file dumped. Our open source alternative displays that, allowing games to run without data. If you want actual features, you will need to dump the system files correctly for citra to use.